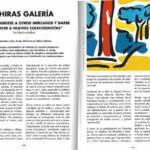 Interview with Dr. Sara Joudi, with the exhibition of Rosa Torres. 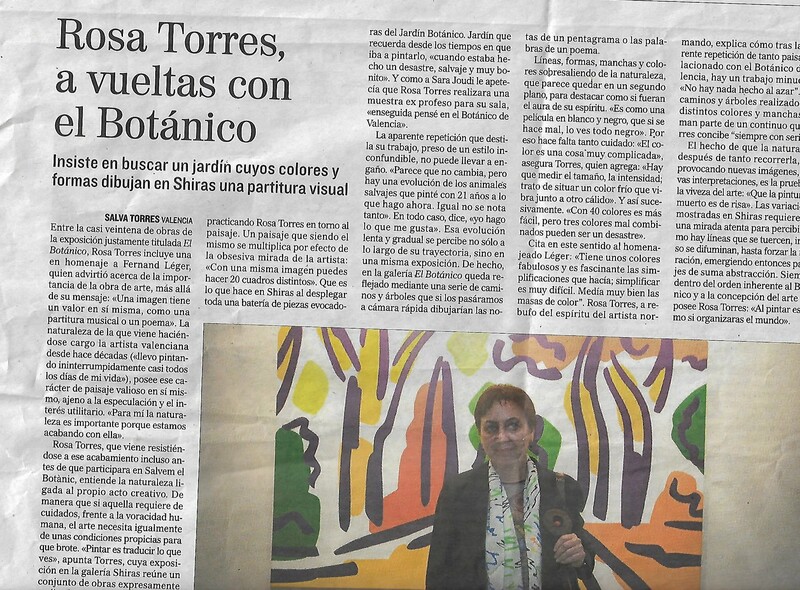 On the occasion of the exhibition of Rosa Torres in the Main Hall. 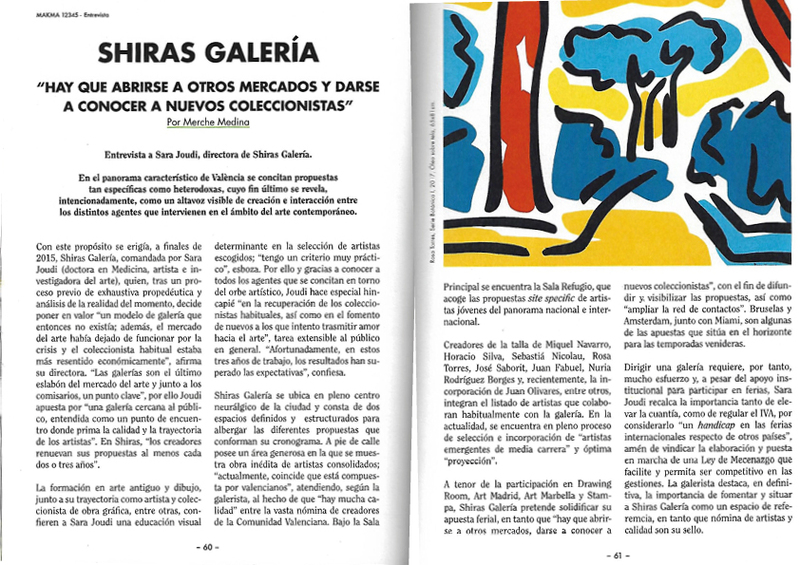 October 3, 2018, on the occasion of the exhibition of Rosa Torres in the Main Hall. 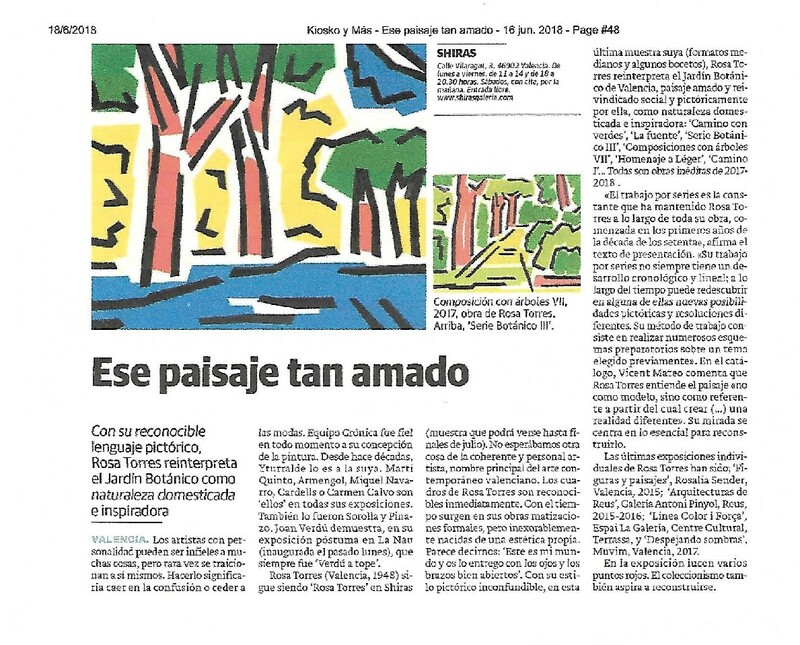 May 20, 2018, on the occasion of the exhibition of Rosa Torres in the Main Hall. May 21, 2018, on the occasion of the exhibition of Rosa Torres and Ricardo in the Main Hall at the Refugio Escavy space. 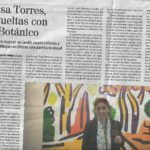 May 21, 2018, on the occasion of the exhibition of Rosa Torres in the Main Hall. 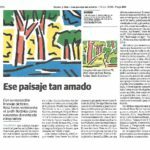 March 23, 2017, on the occasion of the exhibition of Miquel Navarro in the Main Hall. September 21, 2018, on the occasion of the exhibition of John Fabuel in the Main Hall. September 14, 2018, on the occasion of the exhibition of John Fabuel in the Main Hall.